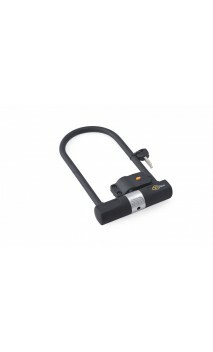 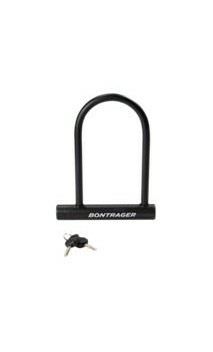 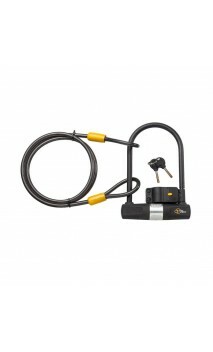 U-Lock Heavy Duty Steel Long 290mm X 11mm Shackle with carry bracket. 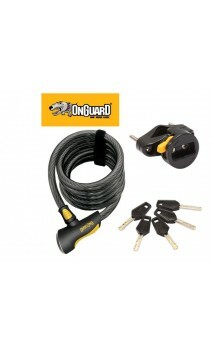 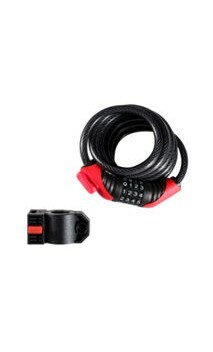 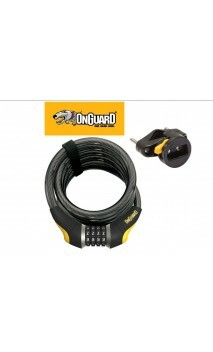 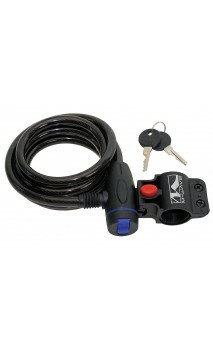 The M-Wave S 10.18 Spiral Cable Lock is a great, affordable key lock. 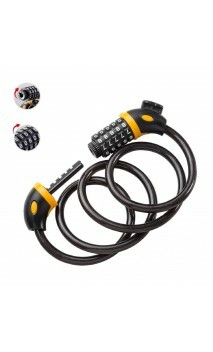 Comes with a coiled design, dust cap and attachment bracket, size 10MMx1800MM W/ 2 Keys And Clip On Bracket Suit Seat Post And Frame Tube.